We offer Plasma non surgical blepharoplasty at our clinics in Glasgow, Hamilton and Inverness. Have you ever considered surgical treatment to help improve the appearance of fine lines, wrinkles or premature ageing? Here at Frances Turner Traill we are excited to announce the arrival of our PLASMA BT treatment. 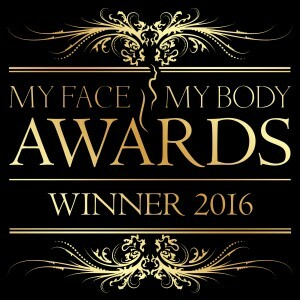 A safe, non- surgical alternative to surgical procedures which provides instant, proven results. 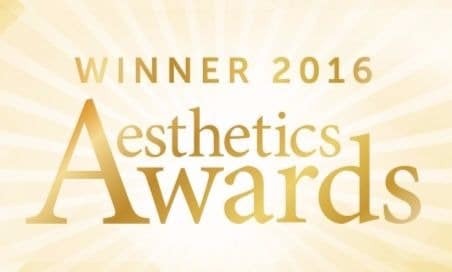 Plasma BT is taking the aesthetic industry by storm, as an effective alternative to invasive surgical procedures such as Facelift, Neck lift and Blepharoplasty. Skin Lesions such as Moles, Skin- Tags, Warts and Age Spots. This machine has a Unique Plasma Shower Head which is used to Lift and Rejuvenate the skin. This part of the treatment also has an anti-bacterial and inti-inflammatory effect on the skin. Elastin production is increased in the skin while Collagen is remodeled. The treatment has minimal recovery time with most patients able to return to work immediately after, with little/mild discomfort and instant results which will progress over a 2-4 week period. Results are long lasting with maintenance, although your individual treatment plan will be discussed and determined at your complimentary consultation. For more information or to book your complimentary consultation please call the clinic on 01698 458954 where we will be happy to answer any questions you may have.